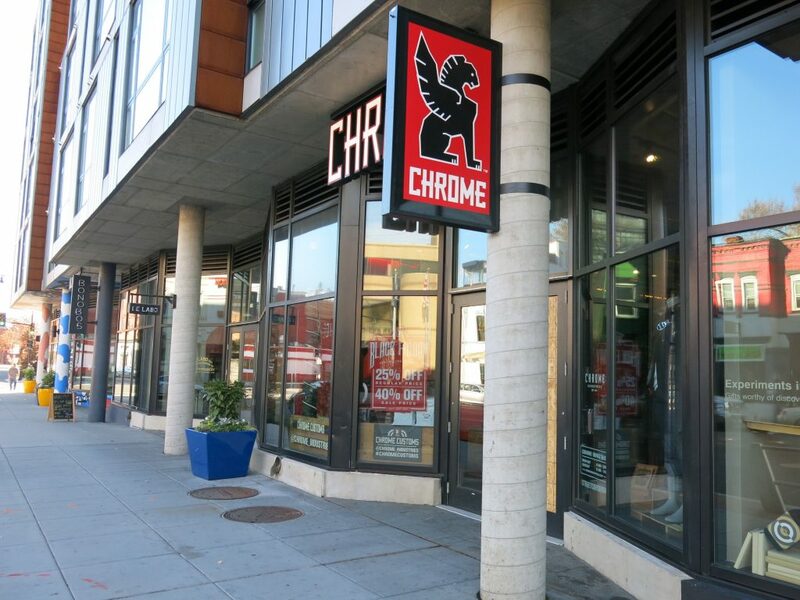 “Chrome Industries’ DC shop is soon shutting its doors, marking the third retail closure for high-end development The Shay since September. 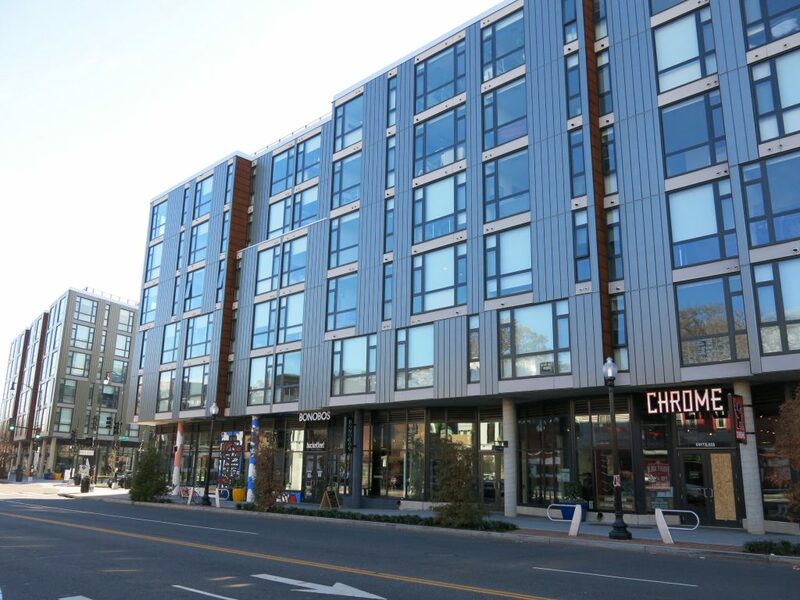 Chrome and Frank and Oak will follow other closures at The Shay including Steven Alan, Bucketfeet, and Kit & Ace. Before we bury retail at The Shay completely, it’s worth noting that Argent will be replacing Kit & Ace and Violet Boutique will be popping up in the Steven Alan space. Updates on the rest of the retail spaces as more is known.